What’s new in the world of girls? 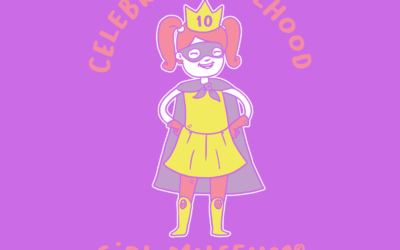 Our blog features news, discussions, reviews, and more – all focused on and written by girls and their supporters. Want to get the latest blogs via social or email? Use the buttons at right to follow us on social, subscribe via RSS, or join our monthly newsletter. Want to write for us? We welcome pitches for one-time blogs, ongoing columns, or other ideas. Just make sure that your suggestions have a girl focus or point of view. Note that it is extremely rare that we would promote any product on our blog. However, get in touch if you think yours is legitimately positive for the health and well being of girls and we will consider it. 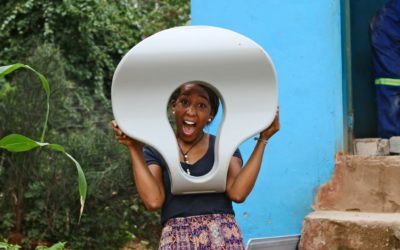 Curator Claire Amundson writes about World Water Day (March 22) and entrepreneur Jasmine Burton’s new toilet that addresses sanitation problems worldwide. 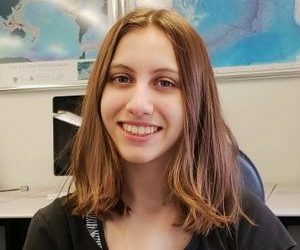 Associate Editor Sage Daugherty writes about 13-year-old climate change activist, Alexandria Villaseñor, and her experiences with activism. 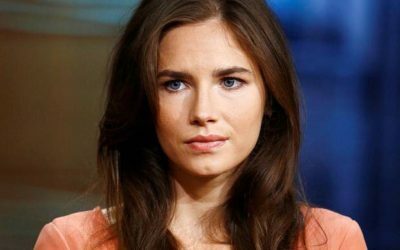 Contributing Editor Michelle O’Brien writes about the confession of Amanda Knox, and her life in 2019. Sage Daugherty reviews Mambo in Chinatown by Jean Kwok. 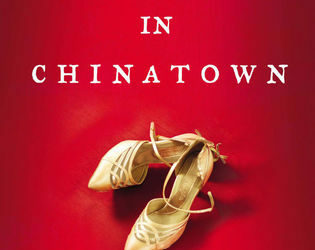 The novel is about a 22-year-old girl who accidentally becomes a dance teacher and fights to make a better life for her family. 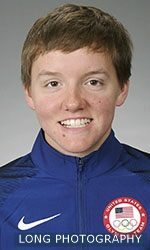 Associate Editor Sage Daugherty continues her Incredible Girls column with a look at the life of Olympic cyclist and grad student, Kelly Catlin. 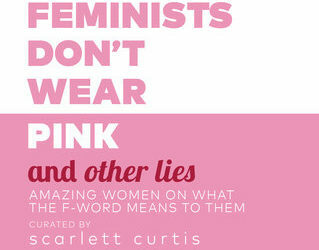 Contributing Writer Tia Shah reviews the book, Feminists Don’t Wear Pink (and other lies), curated by activist and feminist, Scarlett Curtis. 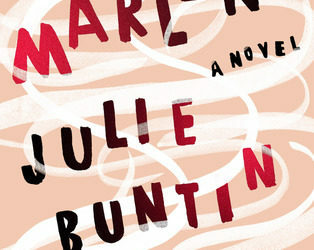 Volunteer and Instagram Manager Chloe Turner reviews Marlena by Julie Buntin, a haunting coming-of-age story about friendship and loss. 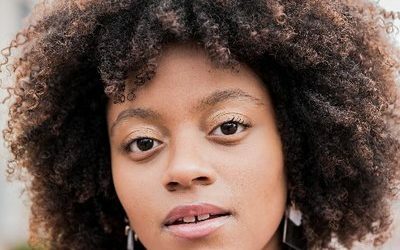 Associate Editor Sage Daugherty continues her Incredible Girls column with nutrition coach and motivational speaker Haile Thomas.